Confirmation Carp- tango (target) down! There you have it folks, the bottom line is up front. Memorial Day 2012 the hex of the golden ghost MIA on my Texas Hill Country Mixed Bag campaign was broken. Fishing began late in the weekend on Sunday afternoon due to other previous engagements. Being somewhat in the area, I first made way to the Frio River at and below Garner State Park thru to Concan, Tx. Two words- epic fail. Being the Memorial Day weekend with river-goers out in force, every point of access along the Frio River was maxed out to capacity and then some. Such to the extent that I could only assume there was no solace to be found even places in between. So, I moved on. This brought me to the far eligible areas of the Mixed Bag tourney on the Nueces River. As fate and the Texas heat would have it, this too was no-go as well. Starting in Uvalde, Tx I found the Nueces to be all dried up with hardly a spits worth of dual-hydrogenated mono-oxygen to be found. Greatly depressed I moved up river with higher hopes and less expectations. With slowly diminishing day light I pressed up north checking each access point for a possible throw in as the flow trickled in. These points too held cooler-laden, lawn chair-toting, folks as well- but to a much lesser degree. Finally, I found an unassuming point which was very hidden away that I was able to put in at. A resident/swimmer in the area making the beer run from the near by pool to her truck cooler noticed me rigging up. The conversation was short and she feinted kindness. I was greeted, questioned where I was from, how I found the spot, and friendly reminded to have my fishing license close on hand. Apparently, the local game warden “Javie” in the area was quick to ask and check for licenses. Oh, and I was advised to stay off the banks- the “other neighbors” were quick to ask people to step off their property as well. Undeterred, I raced into the cool clear water. Being used to the stained Colorado River, and more recently the equally stained Guadalupe, I was astonished at the swimming pool clarity. Kindly greeting and passing by the resident’s flock of companions I pushed up river. When I hit the first bend in the Nueces is where I bumped in to fish. 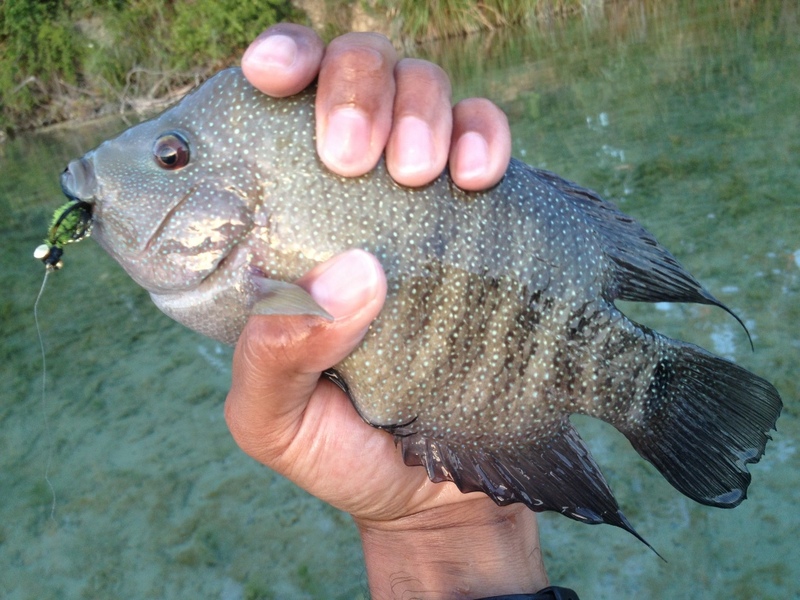 The first was a good-sized Redbreast sunfish, who true to form, fought like a bass thrice his size. Next in contact was an equally sized slab of Rio Grande Perch. I am always amazed by the beauty of thier markings. They never cease to cause my head to cant and release smile. Shortly thereafter I was near assaulted by some freaky-sized, top-water, wolf spider-looking arachnid. Shrieked like a girl. Then, I shrieked like a girl again when escaping the man-eating spider coming within a foot of a man-eating snake. Fortunately, no one was around to pull my man card and you have to accept/believe me when I say they both had fierce fangs and ugly scowls. With the impending end-of-evening nautical twilight upon me I headed back in. While fishing the Nueces and scouting the Frio rivers was fun- I did have a hit list I had to get to; and I knew exactly where my target was. So, I packed up and took the longest possible country road route to the Pedernales Falls State Park. 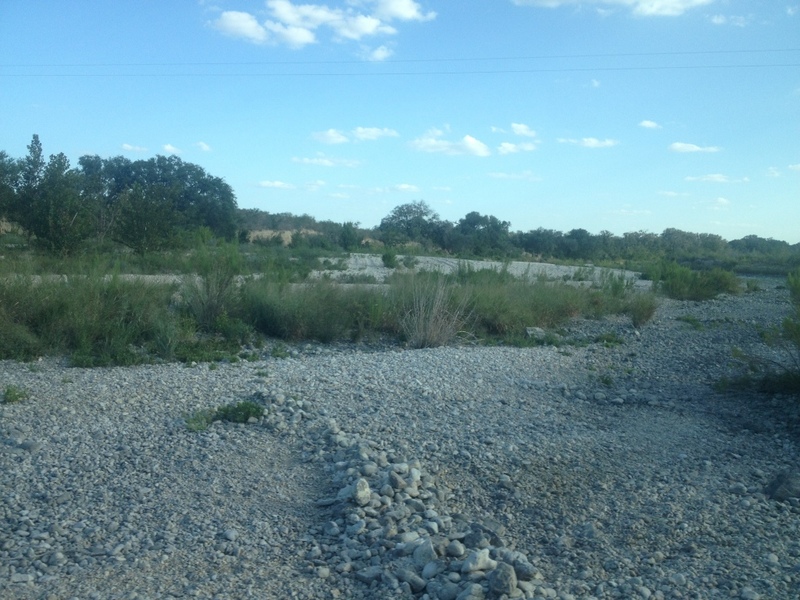 The Pedernales River is where I would find my tango gathered in mass. With the drive weighing in on me I settled in a half hour shy at the Lyndon B. Johnson National Historic Park. Not planning on camping until the moment, I made due to sleep in my vehicle. As you can imagine the slumber was not the best but I made due- sacrifices had to be made. Before I knew it I was back up and racing to beat the sun rise to assault the water. Because we know where it goes from here I’ll try keep it short. For a solid 3 hours no carp cared for what I cast. Giving up all my carp targeting flies I tied on old faithful; Dave’s Flying Cat. The flying cat has been my go-to fly for this entire tourney. This time it did not disappoint either. I had basically given up on carp and started aiming for drum. 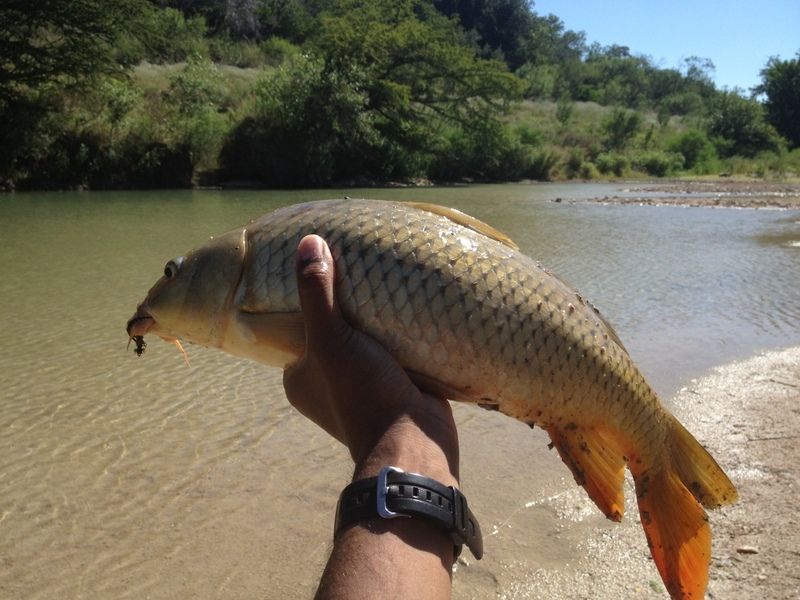 I pushed off from the carp sanctuary pool I had been swatting the surface at and moved further down the Pedernales River. Then across the bank I saw a shadow. I cast to it swiftly. In a blur whatever the flying cat had landed behind turned and simply took the offering. Fellow fly anglers say their precious carp are intelligent, or instinctivvely intelligent. I say they are dumb trash fish who spook at the sign of anything; rain drop, fly on the water, anything. Call me a hater sure- but they do put up a good fight. This one took several good runs that made me put him on the reel. I was worried he’s break the 4x leader I had on line. But at the end of the day, I won. See how he turns his head in shame? 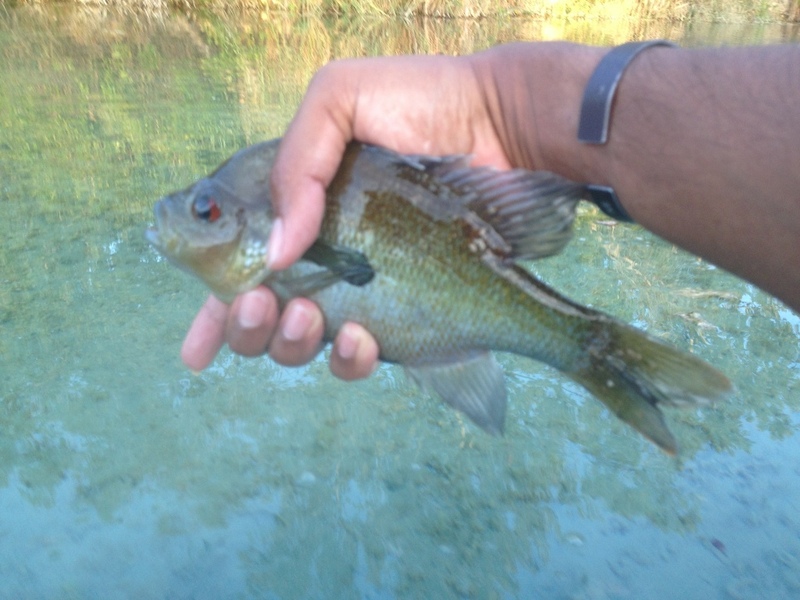 Recap, three Texas Hill Country rivers, two days, one carp. Winning.